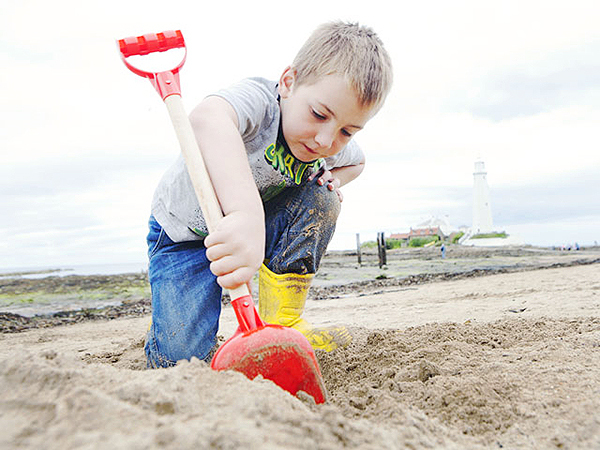 Set in a fantastic location along a beautiful sandy beach with stunning views of St Mary’s Lighthouse. 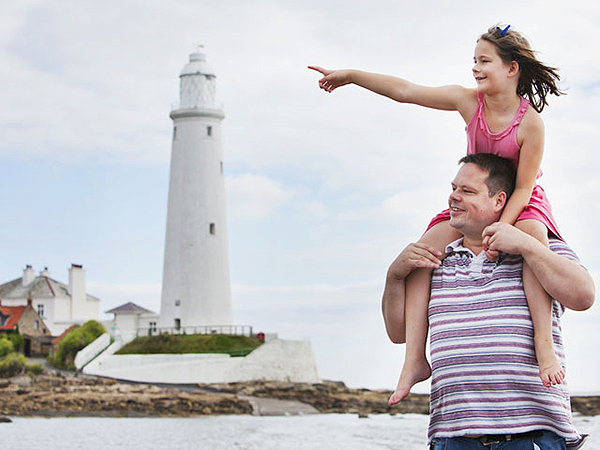 Take a drive along the promenade to the seafront with cafes, bars and restaurants, or visit the vibrant city of Newcastle for great shopping. 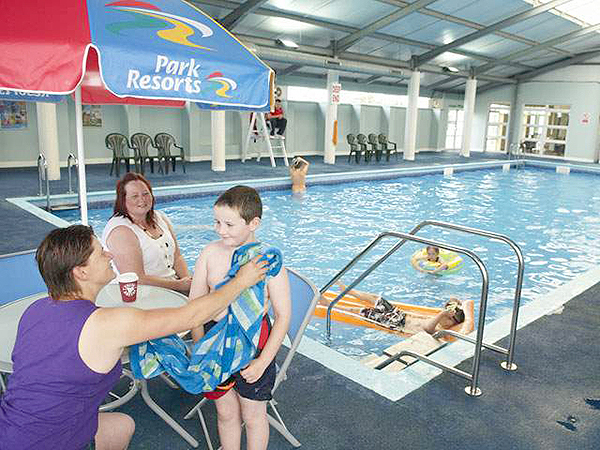 On the Park, the whole family will love the indoor pool and Water Resorts activities on offer. Sparky’s Krew and teenagers clubs promise so much fun and the chance to meet new friends. 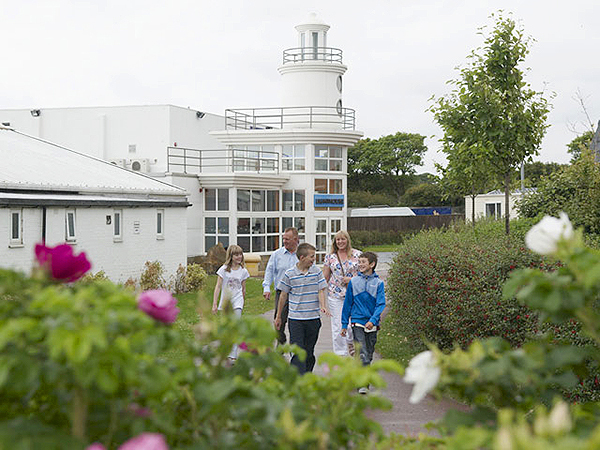 Spend fun-filled evenings in the Lighthouse Entertainment Centre, starting with a delicious meal in the Boathouse Bar & Restaurant, then on to the Showbar for a great line up of entertainment.